Guide set for the SF280-A Solder Feed Handle. You can easily change the guide set depending on the solder wire used. 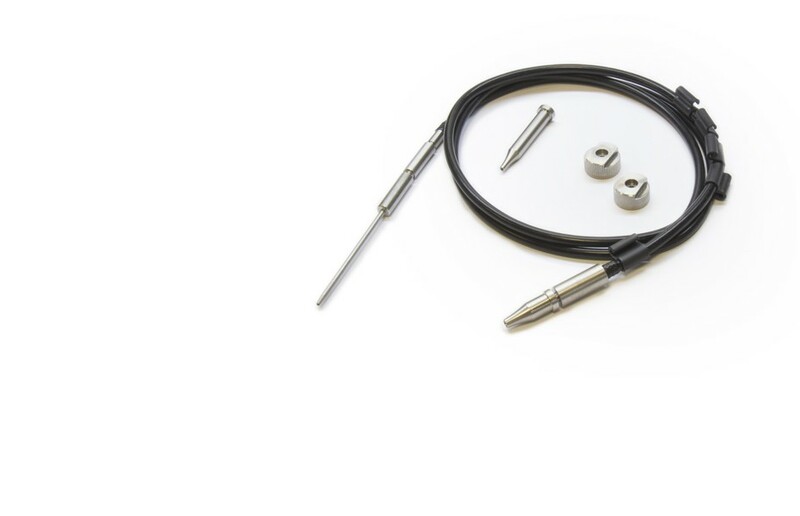 It is compatible with solder wire diameters of Ø 0.9 - 1 mm.